Republican state lawmakers are looking into legislation meant to prevent teacher “sickouts” like the ones that closed about 60 Detroit schools on Monday. Teachers in the state’s largest district say it’s their only way to protest problems in the district – from state control to overcrowded classrooms – because teacher strikes are banned under state law. “I couldn’t be any more disappointed,” said state Sen. Phil Pavlov, R-St. Clair Twp., who chairs the Senate Education Committee. Pavlov says he’s looking into bills that would clarify that sickouts count as strikes. “I think everybody in this state can understand that these are strike conditions. And we really need to step up the enforcement. And if legislation needs to be introduced to further clarify what ‘strike conditions’ means, maybe that’s what we do,” said Pavlov. Pavlov first talked about the possible legislation to Michigan Capitol Confidential. 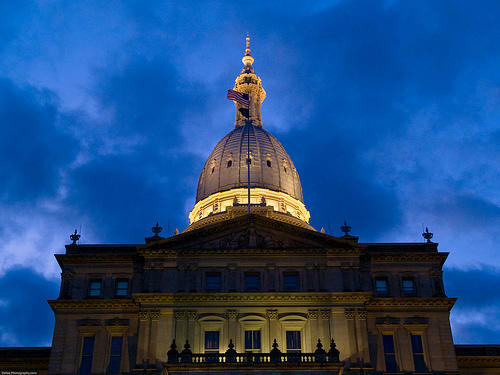 He told Michigan Public Radio that the legislation could include stripping teacher certifications from those who participate in the protests. And he wants changes to the way current anti-strike laws are enforced. Right now, every individual teacher has a right to a hearing before he or she faces punishment. In the case of recent Detroit protests, that could mean hundreds, maybe thousands, of hearings. Michigan’s education chief is urging teachers in the state’s largest district to end a recent series of “sickout” protests. 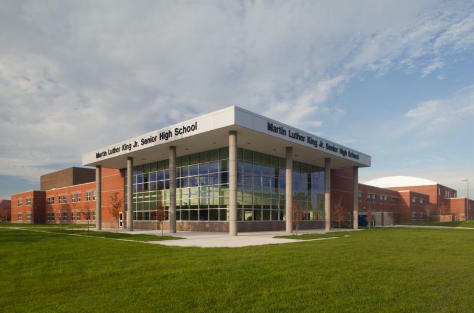 A number of Detroit Public School buildings have been forced to close in recent weeks due to the protests. State Superintendent Brian Whiston says the sickouts are unfair to students. 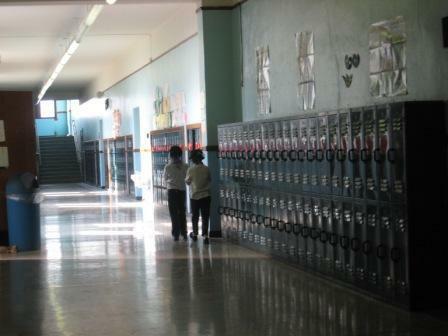 Detroit’s Public Schools are slowly dying. Those who run them would not use those words, but that’s what is happening. The schools have lost sixty-five percent of their students in the last ten years, and have closed more than three-fifths of their buildings. 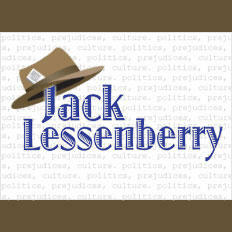 Jack Lessenberry talks about Detroit’s Public Schools. There’s some evidence of better management in the last year. Enrollment may have temporarily stabilized. The schools have shed some of the top-heavy central office bureaucracy that for years drained resources and messed with education. Governor Rick Snyder says he’s slowing down his plans to fix Detroit’s schools in order to get the process moving. In the face of resistance from Republicans and Democrats in the Legislature, the governor says he wants to break up the work, focusing first on retiring the district’s massive debt.